WHAT IS DOPE PEOPLE MEET? Dope New Artists [D.N.A.] presents Dope People Meet! 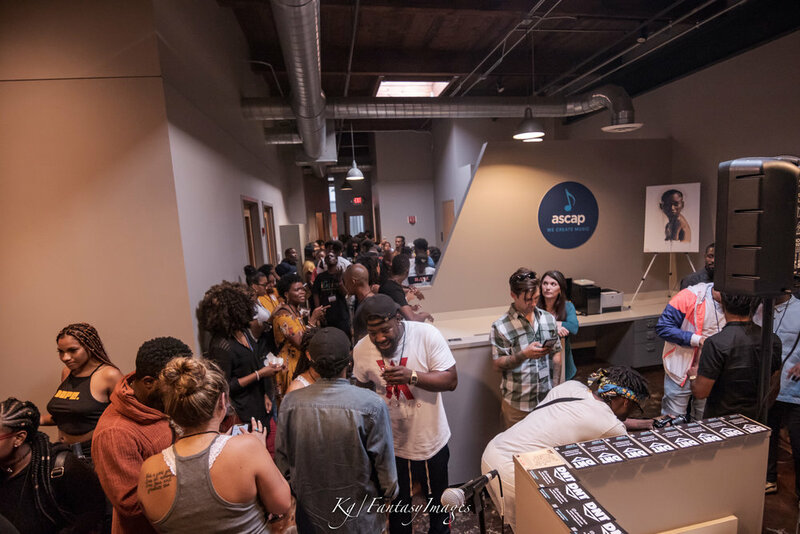 Dope People Meet is a platform for entertainment brands and industry professionals to host engaging events with a well-curated audience that reflects the marketing needs of today's creative firms. 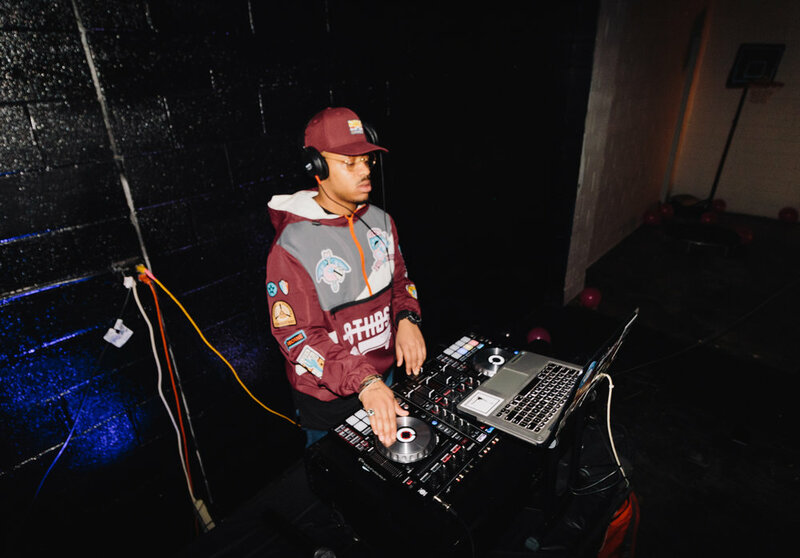 We consistently host successful events with strong audience engagement, and have worked with a wide range of clients including K Camp, Spinrilla, Atlantic Records, A3C, DJ Holiday, and Since the 80s. Our events provide sponsors with an engaged, relevant audience of entertainment consumers and influencers in the Atlanta music scene. 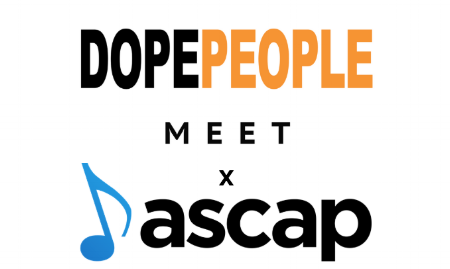 DOPE PEOPLE MEET has had a reigning year with the success of events highlighting our mixers, masters classes, premiere parties featuring our amazing clients: K Camp, Rare Sound, Spinrilla, Atlantic Records, A3C, DJ Holiday, Commission DJ's, and Since the 80's. DOPE PEOPLE MEET: "Stupid Crazy" PARTY! The event will feature a carnival atmosphere with games, drinks, and food for the attendees, culminating in a surprise performance. This event is curated for creatives to debut a new project to their peers at an exclusive red carpet affair. Includes vendors, small business owners, industry professionals, art, music, entertainers, visual artists, and entrepreneurs. 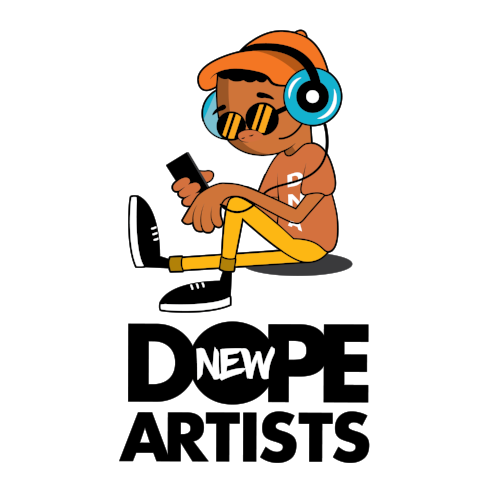 Dope New Artists [D.N.A.] presents Dope People Meet x The Entrepreneur! The master class is structured to allow both novices and experts to learn from the best in their creative fields. Our panelists will present hands-on training built around entertainment marketing concepts that will help introduce services and/or products to potential clients. Our goal is to foster and enhance business relationships that will engender collaboration opportunities for those in attendance. The master class will be conducted from 10:00 AM to 2:00 PM. There will be a total of four segments. Admission is $10 online and $15 at the door.